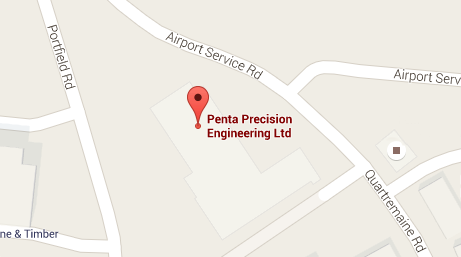 Penta is a CNC machining company with over 60 years of experience of manufacturing high quality precision plastic components. The dedication of our employees and their cumulative experience in precision plastic machining ensures performance that consistently exceeds customer expectations. To read an example of how Penta delivered on plastic machined components for a fast moving British motorsports manufacturer, please see our Case Studies page (case study 4). All of our machined components are subject to our rigorous inspection regime with designated inspectors, in-process inspection and a full final inspection completed on every part. Further information about the plastic types we machine as well as component and industry examples can be found in the tabs below. These lists are by no means exhaustive so please do get in touch if your required plastic, application or industry are not mentioned and we can chat through your project. With approximately 50% of all our milled parts being machined in plastic, we have become experts in delivering exceptional quality in some of the most difficult grades to machine. Our quick set tooling, 4 axis milling capabilities and highly skilled engineers ensure your plastic milled part is manufactured in the most efficient and cost effective way. Over 60% of our turning capacity is utilised in processing plastic. We have the capability to produce high quality prototypes using our manual and toolmakers CNC lathe, together with medium and high volume batches on our driven tool, multi spindle machines. We regularly turn thousands of bearings and bushes as well as prototype to low volume tooling and shafts. 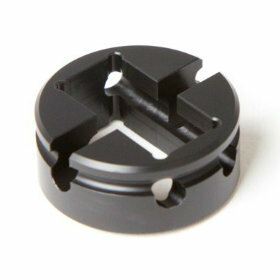 Scroll through some examples of the plastic milled parts and plastic turned parts we have machined. Click on the image to see enlarged version plus information on machining process, material and tolerance.